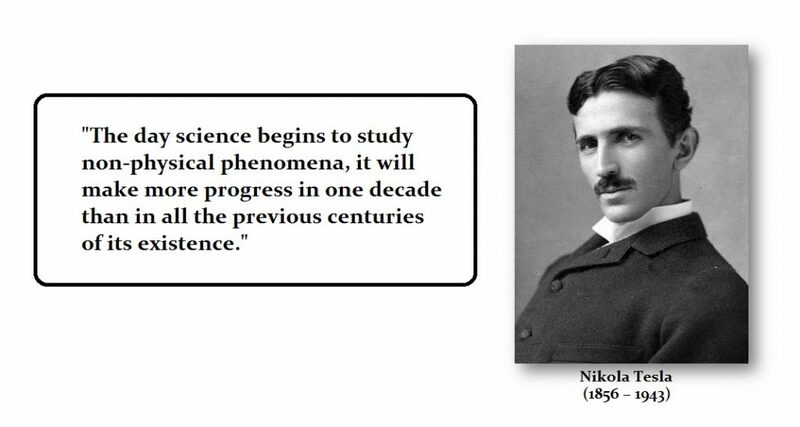 QUESTION: Mr. Armstrong; Nickolas Tesla’s work agrees with your analysis. He said: “If you want to find the secrets of the universe, think in terms of energy, frequency and vibration.” Has he been an influence in what you do? ANSWER: No. I have not looked at Tesla’s work only because it is fundamental to everything. If you find the right frequency, you can shatter a glass. Therefore, I did not find it necessary to investigate Tesla’s work. Of course, it was critical but that statement was not earth-changing. In this respect, I agree with Tesla. You have to dig deeper than traditional science explores. Once you begin to see the entire universe is governed by the 8.6 frequency, the doors to a hidden order spring wide open.